"Narita-san" is a temple visited by many tourists regardless of Japanese or foreigners. 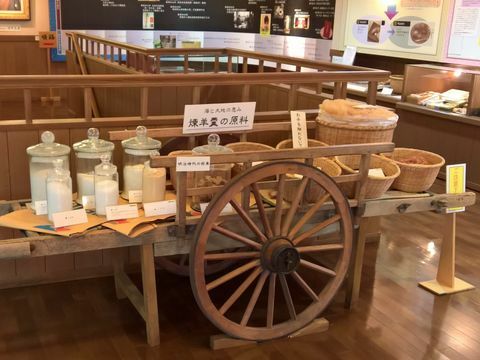 I went to a museum where the Japanese sweets shop "Nagomi-no-Yoneya" on that approach was exhibited. Since the museum is on the back side of the store, it can not be found from the approach. Because of this, people who are not particularly interested do not visit, so there are few people and you can visit slowly. 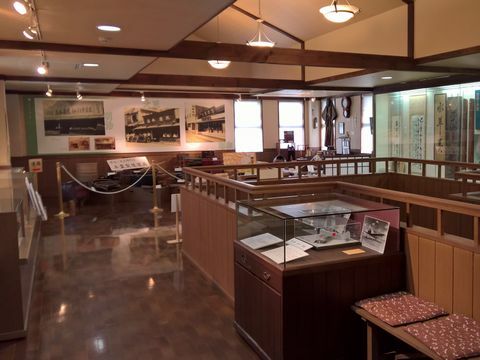 The building is two stories, and the exhibition on Chiba and Narita on the first floor is held irregularly. 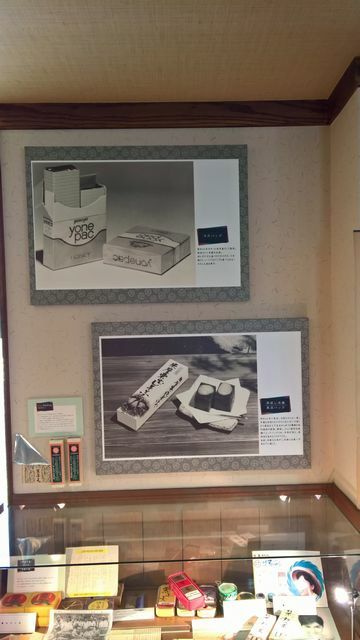 A permanent exhibition on Japanese sweets is set up on the second floor. 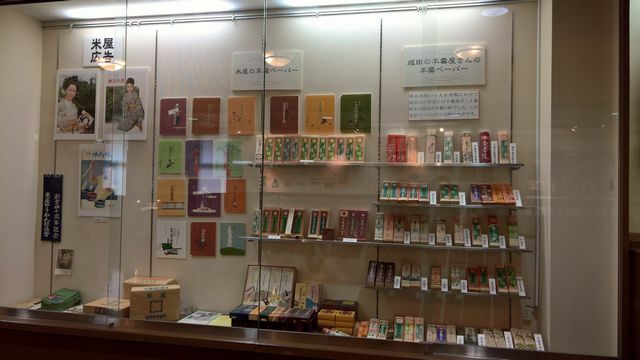 The first exhibition is the history of the store. 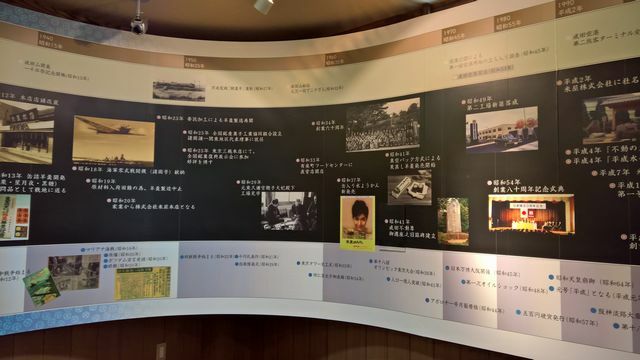 The history of "Yoneya" and Japanese history are described side by side. 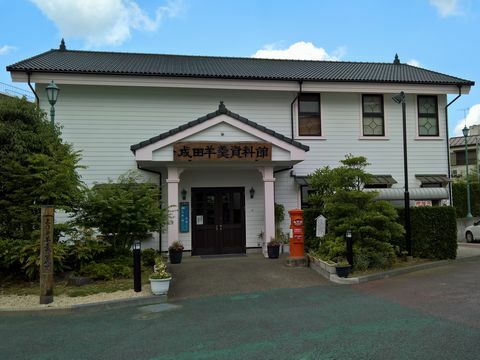 Yoneya was founded in 1899. Advertisements and wrapping paper previously posted by "Yoneya" and packages of other shops are displayed. Although the number of Japanese sweets shops has decreased today, it is said that there were more than 20 stores in the past. 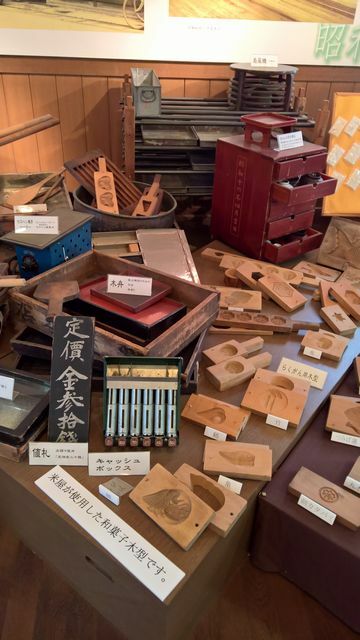 In the past, instruments used in stores and factories are displayed. The above picture is a small size sheepskin released around 1970. 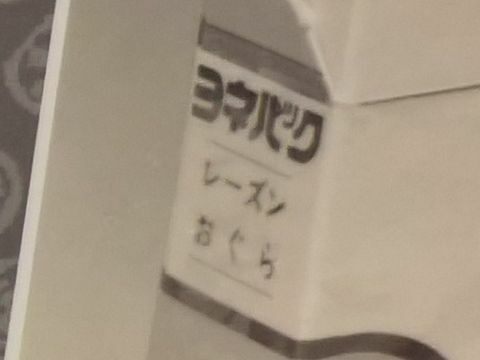 Such miniature sheeps are currently sold at convenience stores in general, but it was still rare at that time. ...It can be said that raisins are used for seasoning of sheepskin is very rare even in the current sense.